Microsoft announced today that this issues have largely been resolved and thus more devices will be able to test the next Build of the Windows 10 Phone technical preview. 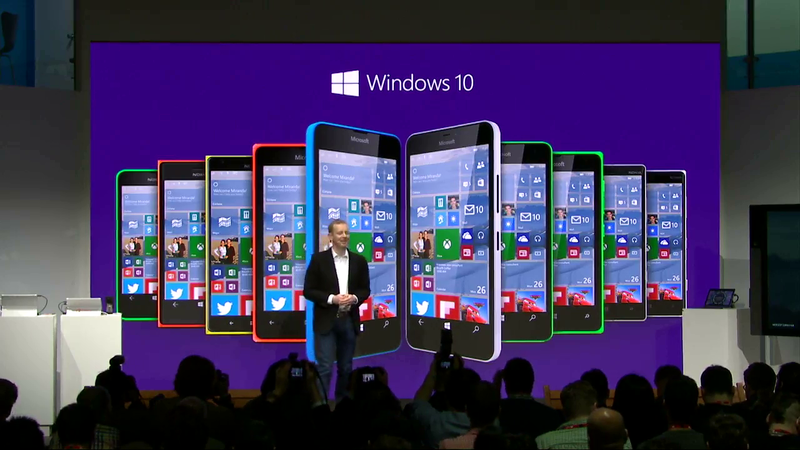 Though this list is quite extensive, a notable omission is the Lumia 930. This device is still undergoing testing and there is a very good chance that it will added by the time the build is released. Unfortunately, Gabe Aul did not provide a specific time frame for the release of the next Windows 10 Phone preview build. However we can make assume that it will be released before the Easter weekend. A full featured version of Outlook being demonstrated on the Lumia 930 running Windows 10 Phone. A full version of Excel being demonstrated on the Lumia 640 XL running Windows 10 Phone. Full-size Background Image for Start: option to customize the start screen with a full-size background image. Bluetooth HID Support: Use Bluetooth peripherals like Keyboards with the Phone.